All songs were recorded at Maximedia Studios in Dallas in early March 2004. Four of the five songs were brought in by the new guitarist. We were somehow convinced to record "September" AGAIN. I added a nice Irish fiddle tune "Martin Wynne's" to "Tomorrow's Sunrise". Some great bagpipe parts were written by Jim Folstad on "Walkin' Back to Austin". 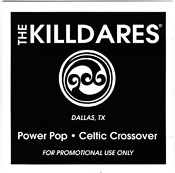 I left The Killdares in April 2004 to form Needfire. 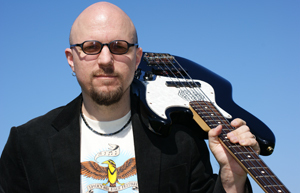 The guitarist joined Needfire and the songs "Walkin' Back To Austin", "Tomorrow"s Sunrise", and "Goodbye I Love You" were re-recorded on later Needfire albums.